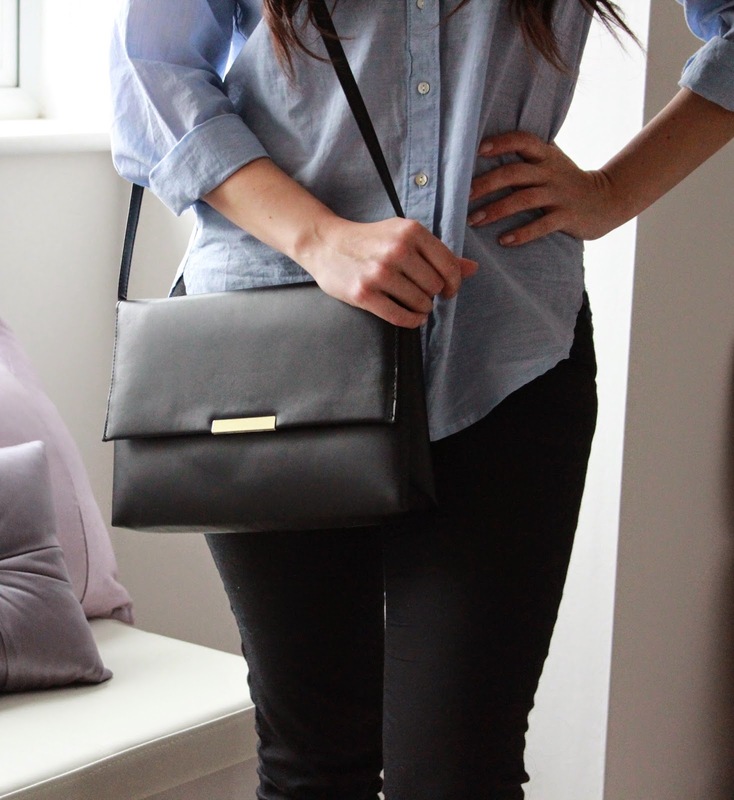 Fancy a new, neat little bag? I'm afraid it's only open to UK residents and the winner will be announced on Twitter and Instagram on Saturday 18th April 2015, so stay tuned and good luck! The size of this bag is the best feature as it's small and compact enough to take out with you for drinks in the evening, but it's also got enough room to carry all your essentials with you for a day bag if that's your style. The sleek black with the gold metal bar gives it a classy look which can easily be teamed up with so many outfits. It's strap isn't long enough to use across the body, but I don't think that's right with this bag, it's more of a one-shoulder look, which it does perfectly so no worries there. And of course, it's a free bag so why the hell not? !